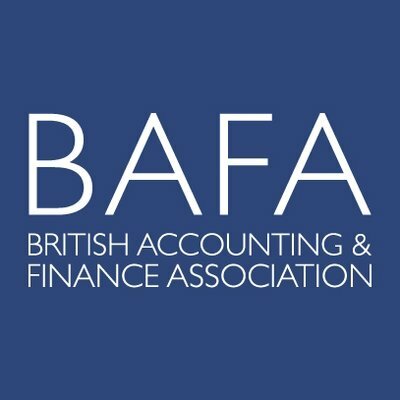 We are a UK learned society which brings together those interested in teaching and research in accounting and finance. Advance the knowledge & understanding of education and research in all areas of accounting and finance. Promote closer relations among academics, accounting practitioners and others in the development of accounting and finance.